Everyone usually rushes towards the most popular and the most visited tourist attractions and that can also mean spending quite the amount of money. Of course, these attractions are so popular and frequented for a reason, but that doesn’t mean that there aren’t any other great things to do on vacation, and the best part is some of them are actually free. For now, check out some of the most interesting things to see and do for free in Brussels! There is a beautiful eerie atmosphere in the parks of Brussels. If you’re looking to relax and unwind, grab a book or a picnic basket and some friends and find your way towards the Royal Park or Jean-Felix Hap Park. 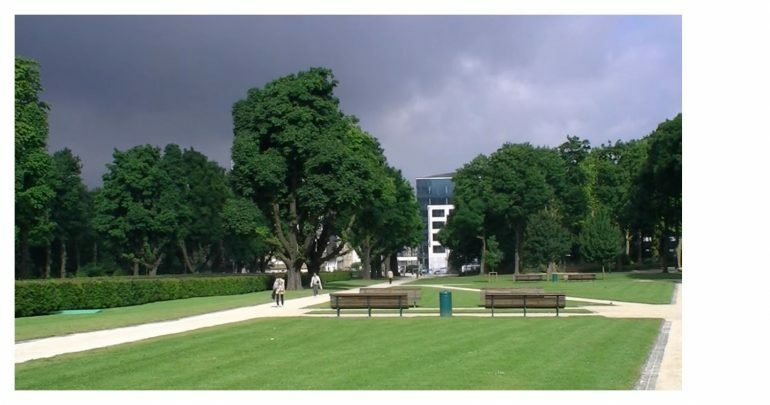 The Royal Park, also know as Brussels Park, is a very large urban park located in the centre of the city. It’s actually really easy to get to it by metro or by foot. It is surrounded by the U.S. Embassy, the Royal Palace and the Belgian Parliament and a great place to admire the beauty of the city and its people while enjoying a picnic with friends. A more quiet park, suitable for a reading session or something similar, you name it, the Jean-Felix Hap Park is a “hidden gem”, as it is a little harder to find between the apartment buildings, but definitely worth searching for. Several small ponds can also be found here and the whole scenery is absolutely beautiful. Take a break from the city life and visit the Botanical Garden for a great journey surrounded by plants and beautiful sculptures (a total of 43 sculptors contributed to the beautiful arrangement). The main building, Le Botanique, is a well-known cultural complex, composed of a central rotunda with a dome, and two side aisles with windows at the ends. 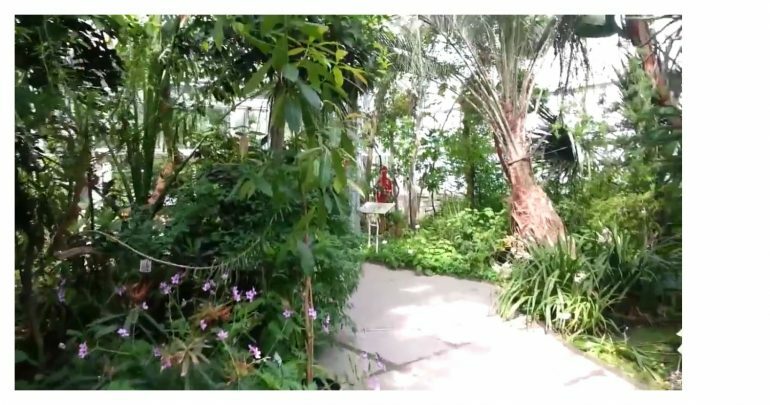 The Botanical Garden is also located between business premises and it offers quite an interesting contrast to its surroundings, making it an even more fascinating place to visit in Brussels. 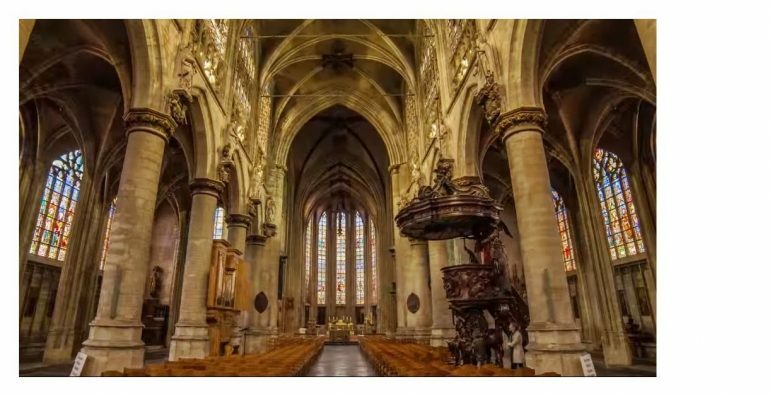 While being religious is definitely a very good reason to visit some of the churches here as well, it is not a requirement, since one can simply just appreciate the beautiful art and architecture of Brussels’ churches and cathedrals. Most of the city’s churches are free or they simply ask for a small donation, and some of the most beautiful are, for example, St. Gudule and St. Michael’s Cathedral, The Church of Our Lady of Laeken, Notre Dame du Sablon and The National Basilica of the Sacred Heart (Sacre Coeur). Brussels is well-known for its chocolate specialties. It all started in 1900, when Congo became a Belgian colony and the little kingdom was “flooded” with cocoa. The chocolate business developed fast and Neuhaus invented the pralines. 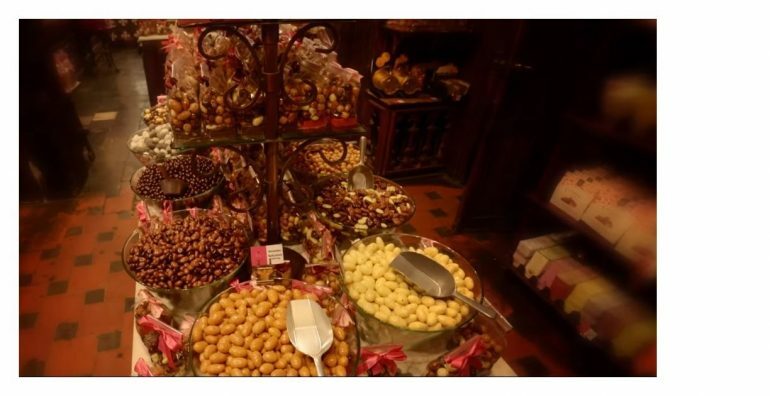 Take a few hours to explore Place de Sablon, step inside some of the many chocolate shops and be amazed. Chances are most of them will also offer free samples and let you taste their delicacies. Enjoy this tasty journey and see if you can resist actually buying some of their stuff (it’s going to be really hard, for sure). Look for hotels in Brussels! Nuit Blanche is a wonderful cultural event that usually takes place in Brussels in the beginning of October (1st of the month in 2016). During this event, the whole city will be transformed into a wonderful, big light and music installation and all sorts of amazing things will be happening all over the city. “From 7 pm to 5 am, performances, installations, projections and much more will follow one another in legendary buildings such as the Concert Noble or Solvay Library, but also in lesser-known nooks and crannies of the neighborhood.” (http://nuitblanche.brussels/en/nuit-blanche-2016/). 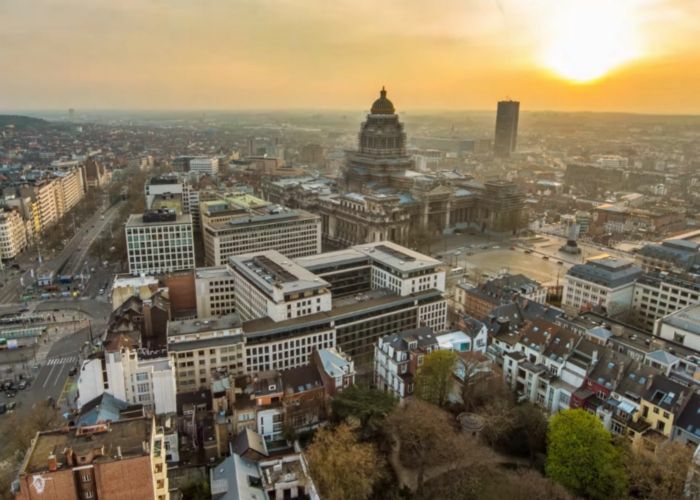 If you plan on taking a trip to Brussels around the time of Nuit Blanche, you can’t miss it, it’s one of the most enjoyable and diverse cultural events you can attend during your vacation. Plan your trip thoroughly! Look for flights to your destination and search through the complete list of hotels in Brussels on TripEconomy. Enjoy your free adventure in the Belgian capital!